NorthWrite 2012 was a writing festival organised by the Northland branch of the New Zealand Society of Authors, taking place in Whangarei 7-9 September 2012. The festival included award-winning and top-selling authors, illustrators and artists from New Zealand and Australia who addressed the theme “The Business of Writing” from various perspectives and experiences. A variety of people attended — writers, whether experienced or just starting out; illustrators and other visual artists; and anyone who enjoys a good story in any form. Discussions and workshops appealed to writers across genres and with different personal and professional goals. 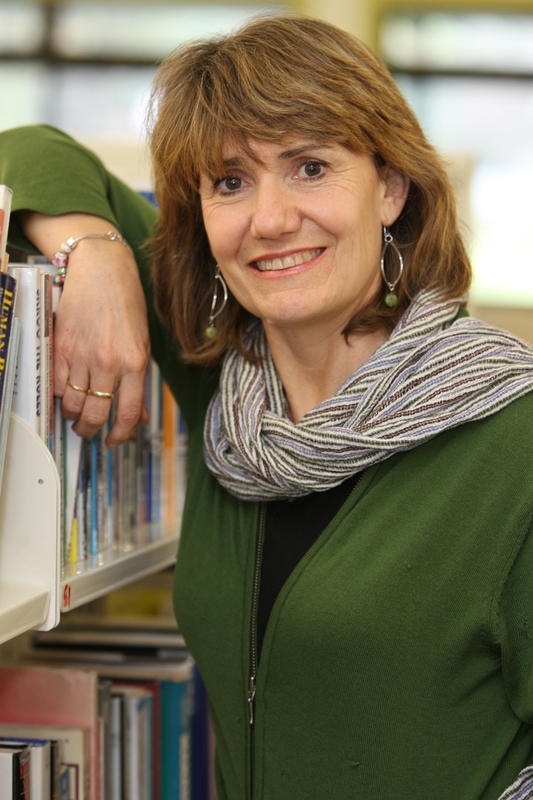 From historical fiction writer Deborah Challinor to poet Paula Green, from journalist Joe Bennett to illustrator Fifi Colston, this conference included something for everyone. The full programme of workshops included the basics of writing (from grammar to self-editing to preparing your manuscript for publication), performance and delivery, marketing and social media, illustration and picture book, non-fiction and poetry, historical fiction and children’s literature. If you are interested in finding out more about the New Zealand Society of Authors, please go to the NZSA website for information about the Society, its members and also new membership opportunities. 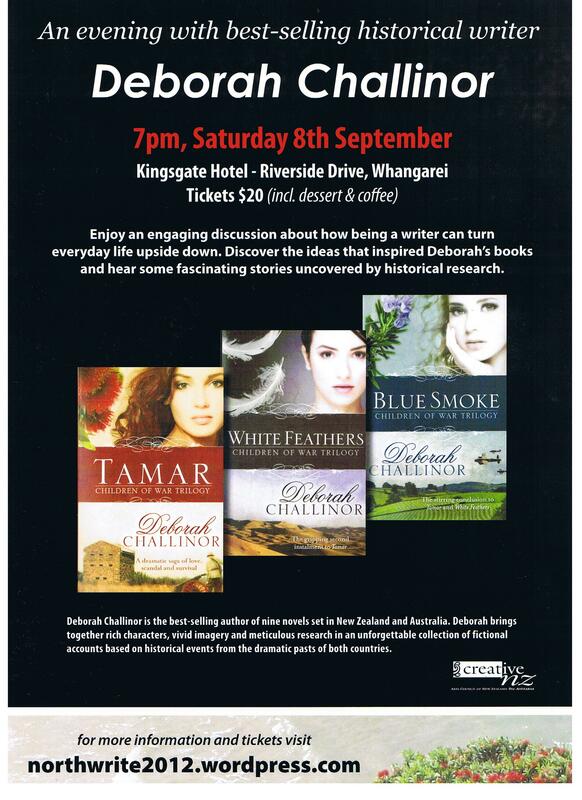 NorthWrite 2012 was made possible in part through generous funding by Creative New Zealand. Here we bring you a summary of the participants and events. 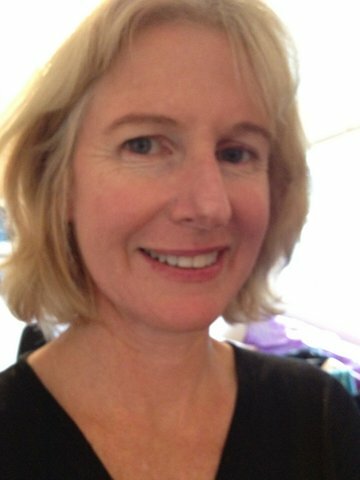 Catherine Arrow has been involved with writing in one form or another all her working life, starting her career as a journalist in the UK before heading into public relations. 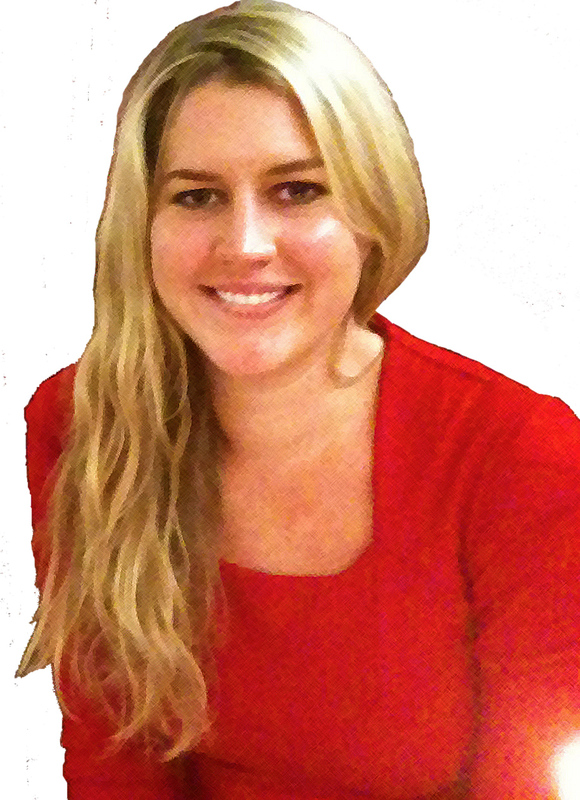 She moved online with the advent of the web and has been helping people with digital engagement ever since. 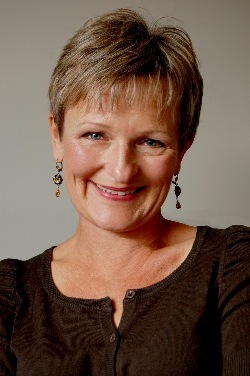 After working in the public and private sectors, Catherine ran an award-winning public relations consultancy in the UK before arriving in New Zealand in 2005. Zana Bell grew up in Zimbabwe but in her early twenties went travelling and ended up living in a fishing village in Scotland, an Elizabethan hall in England, and on a yacht in Greece before coming to New Zealand where she fell in love. She now lives with her Kiwi family in an idyllic bay with a mountain at her back and a harbor spread before her. This workshop will look at layering techniques and will show you how Photoshop works with digital collage. You will get to create an illustration using a hands on method simulating the layers and masking techniques that Photoshop uses but in a non digital format. This is the perfect workshop to understand how this media can be used and if you want to use it or stay with more traditional techniques. You will come out of the session with a complete illustration and inspiration for future work. What makes some poems stand out more than others? What makes certain poems matter to a reader? In this workshop we will do a warm-up exercise, start work on three poems and practice performing poems out loud. There are many things that give poetry that extra special quality, but in this workshop we will explore three key things. We will explore how poems can make music, how poems can come from the heart and how poems can be layered. Paula will give lots of tips and then it will be over to you to choose which tips suit you and what you want your poems to do. Kyle Mewburn’s workshop will start with a discussion about the kind of things that make one story stand out from the rest – and how this very subjective process leads different writers in very different directions. We will address issues such as how to steer plots away from contrived and unsatisfying conclusions, how words can be encouraged to perform minor miracles, and how to add depth and meaning without suffocating the story. If time allows these issues will be related back to the participants’ own work, with an emphasis on finding the heart of their stories. What you say is inseparable from how you say it. And how you say it is a matter of technique. In this workshop we’ll dismember examples of good and bad non-fiction with a view to identifying what makes the good stuff good and the bad bad. It should be instructive. It may be profitable. It will be enjoyable. 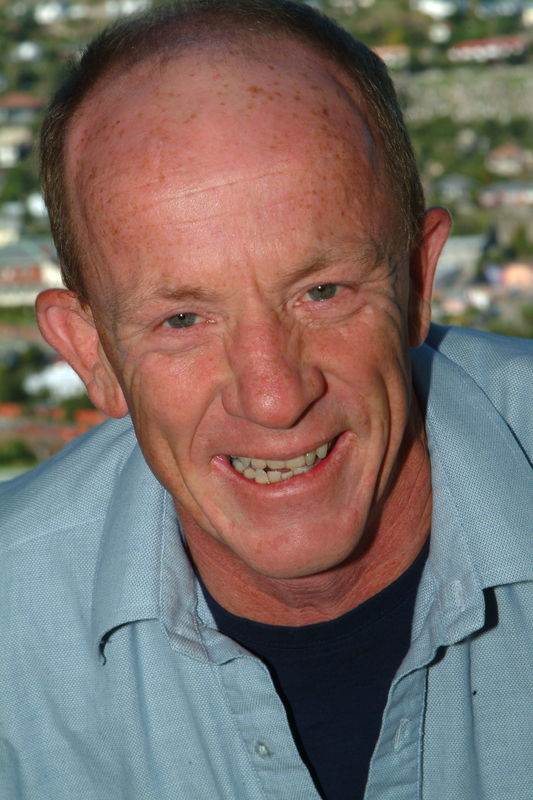 David Hill will look at ways we can use mishaps, mistakes, misapprehensions (of ourselves and others) as source material for writing. We’ll discuss many examples of such blunders, from the trivial and amusing to the major and moving. We’ll look at ways they can be transformed into pieces of writing. We’ll build a list of topics, start one – possibly two – pieces of writing, and have some feedback on what’s been written. We’ll discuss ways of editing / improving the writing, and we will also look at possible markets for such work. We’ll try to see how such a topic can be applied to fiction for various age-groups, and to non-fiction, drama, even poetry (if we’re lucky). Absolutely no experience is necessary to take part: only a willingness to try some writing and share some ideas. In this workshop Catherine Arrow will provide a practical, jargon-free, hands-on session designed to help writers and illustrators get online, understand the digital environment and develop new ways to bring their words and pictures to the world, whether that’s by blog, by Twitter or savvy social networking. Everyone will leave with at least the beginnings of a blog and/or social media page. Delivering a workshop or presentation is an essential skill for all writers. It may be a way to supplement your writing income, you may be asked to give a presentation at your book launch, you may be asked to talk at your children or grandchildren’s school, you may be asked to run a mini-workshop for a group of writing colleagues. Fifi is the perfect person to show you how to do this. She has delivered numerous workshops to both adults and children on illustration, writing, craft and Wearable Art; she knows what works. She has featured over the years as a presenter on Good Morning, What Now, poet on National Radio, event MC and Wellington stand up comedian. Grammar is your friend because it’s the glue that holds your story together. This session is not about memorising rules, nor is it about being overly pedantic or draconian. It’s about understanding how good grammar is essential for clarity and ease of flow. Plot, character, setting and mood all matter in a well written piece (whether a short story or longer manuscript, fiction or non-fiction) – and so do the nuts and bolts that hold those things together. We’ll examine some common pitfalls and present ways to remember how to avoid them. Without bombarding the audience with commas, semicolons and apostrophes, we’ll look at some common misconceptions and focus on how the big picture is important but the details count too. And we’ll do it in a collaborative, convivial way. 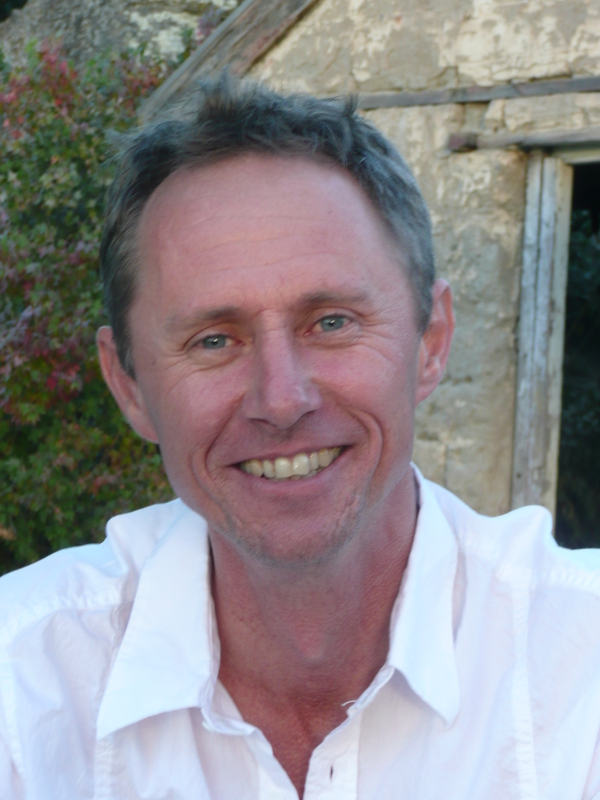 David will talk about how and why he’s tried writing across a number of genres – fiction for various age-groups; non-fiction; plays; the odd (in all senses) poem; bits of journalism. He’ll cover how he got into each, and how other people can do the same. We’ll look at how to get material, where to send it, how to submit. There will be time to start a piece of writing; possibly more, and there will be a chance for feedback. We’ll consider how changing to another genre or form may help with work that wasn’t succeeding in the original form. The emphasis will be on building up lots of topics and a sense of being broad as well as deep. No experience necessary, just the same willingness to try, and to share. In this workshop we will look at the critique process, applying it to others’ work and also your own. We will give you tips on how you can see your own work through fresh eyes and move towards a polished end product. Gaining critical distance is important to any review process, and we’ll discuss how you can do this as we explore perspectives on reading and reviewing. The review process is as central to good writing as the ideas/ exploration phase. Being a careful reader makes you a better writer — so we’ll begin there and work on how to read your own work and the work of others. 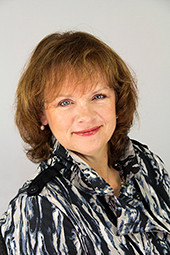 Lorraine Steele’s workshop will be an interactive discussion on how to best market yourself and your book. 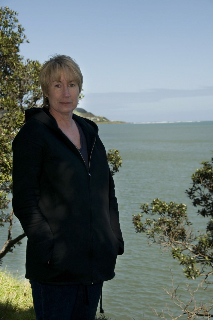 Lorraine will be joined by her business partner, Sarah Gumbley, and successful Northland author, Rae Roadley. Together they will take participants through a hypothetical book marketing exercise as practise for the real thing and will end with a panel discussion where all your marketing questions will be answered. You’ve polished your writing till it shines but now what? This workshop will help you take the leap towards submitting your manuscript, short story or article for publication. We will look at identifying markets and approaching editors/agents with enquiry letters, concept pitches and synopses. We will discuss the writer’s journey of acceptance and rejection. Both are opportunities. Note: this is not a workshop on self-publishing. As part of the build-up to NorthWrite 2012 we conducted interviews with a few participants to find out what they’re attending and what they hope to get out of the conference. Hi Dawa. Where do you live? What kind of writing, reading and/or illustrating do you do yourself? What workshops have you signed up for? Diploma of Applied Writing through Northtec, – a very well-rounded and thorough course. The interactive internet classroom worked brilliantly (once I conquered technophobia and actually realised how friendly the system is). The coursework is challenging and interesting and the tutors dedicated, helpful and very well informed. Who are you most excited to meet at NorthWrite 2012? I can’t pick one out. All of the presenters and their topics interest me and I’m looking forward to spending time among fellow writers. I’m hoping to use the atmosphere to kick start my own writing again after a hiatus spent juggling too many other balls (some rather heavy) and accidentally dropping my pen in the process. What do you think of when you think of the ‘business’ of writing? What questions will you hope to have answered by the end of the conference? ‘The business of writing’ seems like a pun to me. On the one hand there is the art of creating – the part I really love – and the craft of editing and revision – which also brings me enormous pleasure. But then there is The Business of the business of publication and promotion – which scares me into paralysis. I hope the conference will support the first part and offer physiotherapy for the second. Hi Susie, where do you live? I started writing a long time ago then got involved in a career in local government having never dared to publish. Eight years ago I was diagnosed with epilepsy and my writing took off with alarming speed. 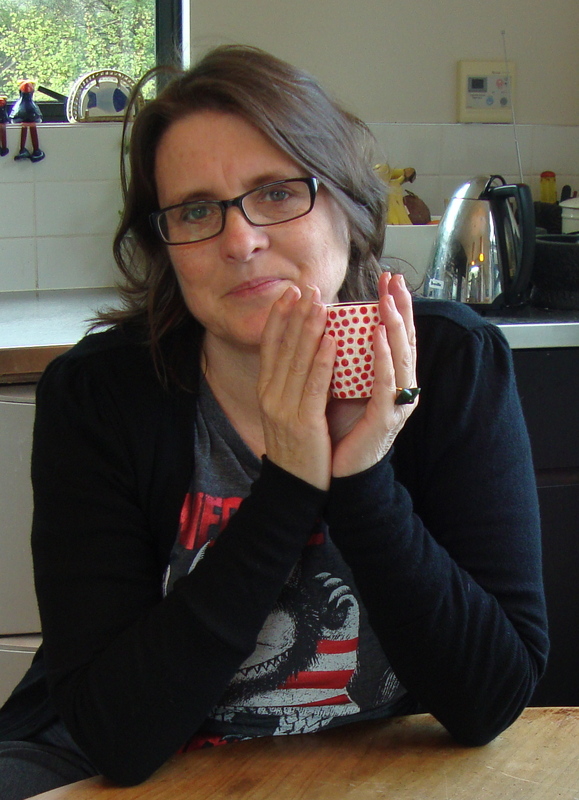 I wrote poetry, letters, short stories, ideas for children’s books and a million other things! I hid them away still too afraid to share them. 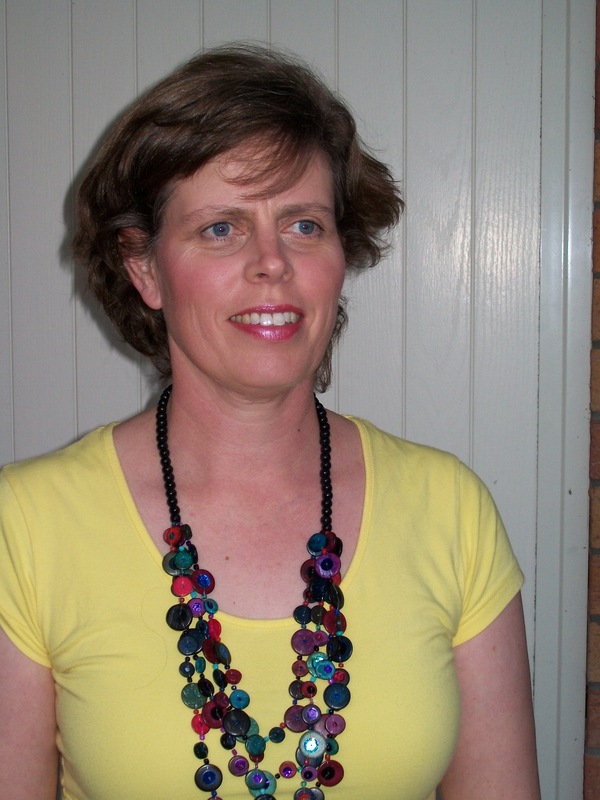 I did some poetry for epilepsy New Zealand and that was published in their newsletter. In reality I played at being a writer until last year when I lost my wonderful husband Stuart after a long fight against cancer. He made me promise to unearth my words and do something with them; so here I am! I went to one in Kerikeri a couple of years ago with Daphne de Jong, Lesley Marshall and Susanna Lyle. Other writers of any genre. What do you think of when you think of the ‘business’ of writing? An ability to turn off from the day to day living. To explore extremes; to debate internally with possibility and probability; to pretend; to play out vision; to act fantasy. What questions will you hope to have answered by the end of the conference? How do you overcome fear of critique; How can you make it a business; How do you develop the best support network; what’s marketable in today’s world of books; are e books taking over and do you need to write them differently…..? Hi Greg. Where do you live? On a hill overlooking Shipwreck Bay, at the southern end of 90 Mile Beach, Ahipara, Northland. I trained as an architect and a town planner, so I mostly write technical reports for work. My mother was an art teacher, so I draw both for work and for pleasure. At university I used to draw and/or paint brochures, booklets and murals both voluntarily and for compensation (mostly recompense with a degree of alcoholic content, in those days). I have very catholic reading tastes – from scientific journals to Terry Pratchett and John le Carre. I really enjoy David Hill’s columns in the Listener, so have enrolled for both Writing From Life’s Mistakes and Playing the Field. Saturday morning I’m booked for Fifi Colston’s Illustration: and on Sunday I’m also attending Grammar is Your Friend with Michelle Elvy and Zana Bell’s Preparing Your Manuscript for Publication. I just enjoy meeting new people and learning new things, so I’m excited about the whole thing. The Business of Writing is a concept with which I have had no experience, other than my own business of writing technical reports (where what you know is far more important than how well you write); so anything I learn over the weekend will add to a feeling of ‘well-roundedness’ (which is a satisfying state for me). Hi, Kim. Where do you live? Whangarei, in an old wooden house that creaks and groans a bit, a little like me. What kind of writing, reading and illustrating do you do yourself? Illustrating, forget it. I love reading; pretty much anything except science fiction and fantasy. I suppose that means I have limited imagination. Now and again I uncover what little I have and write something. I’m working, slowly, on a novel for children/young adults. Recently I was introduced to flash fiction which is an exciting challenge. Any that would have me. Seriously, and I will be just that when attending said workshops: Historical Fiction, Writing from Life’s Mistakes, Grammar is Your Friend, Playing the Field, and Market Yourself and Your Book. I am really looking forward to them all. 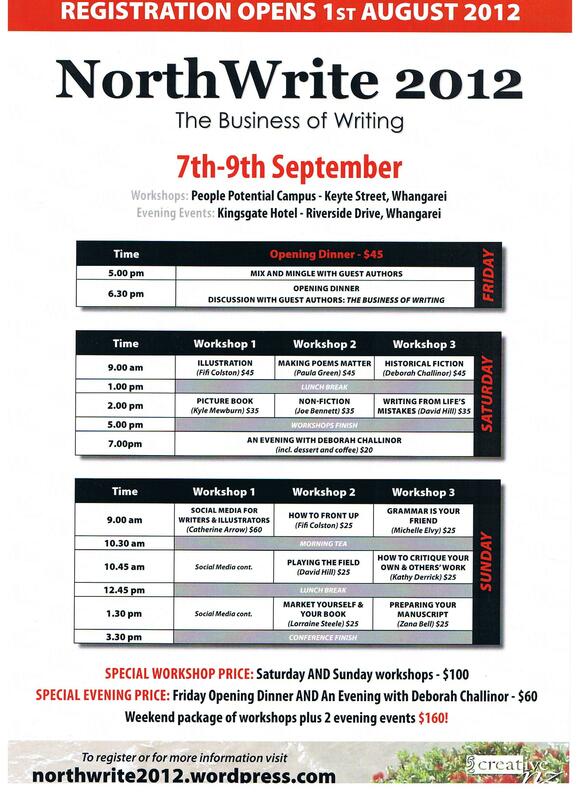 Two in Whangarei, both organised by the Whangarei Writers’ Workshop. Diane Menefy ran one on short story writing, and the other was on Flash Fiction run by Michelle Elvy. 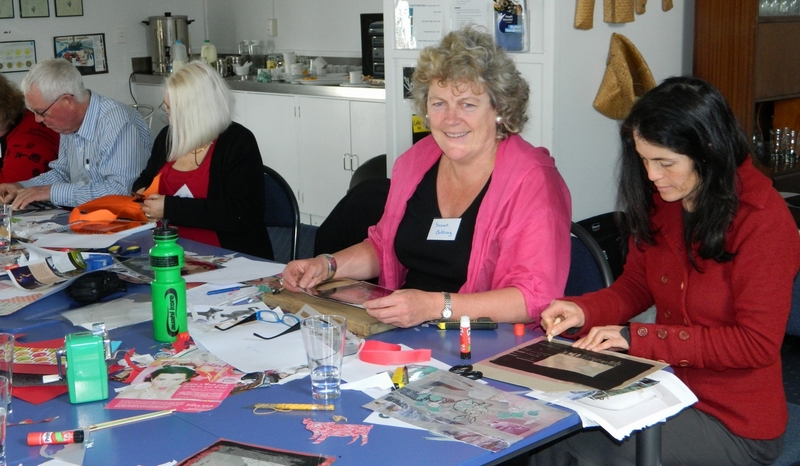 I have also attended, over the last couple of years, two or three weekend workshops in Auckland, run by Auckland University Continuing Education . All – both those in Whangarei and in Auckland – were really worthwhile. Other people who love reading and writing, lots of them I hope, from different backgrounds and with very different ideas. I’m not hanging out to meet anyone in particular. Putting writing centre stage in your life; turning up, tuning in, and churning it out. I very much doubt I will find final answers to the central questions relating to my “writing life”. Rather I’m looking to take my confidence yet another step forward. What a fantastic weekend! We had a lively panel discussion at the opening dinner on the topic of The Business of Writingwith some varied and contrasting points of view expressed. The overriding question seemed to be: do we write for ourselves, the market or money? Each view was expressed but ultimately we must all choose what The Business of Writing means to us as individuals so we can make the best use of our writing time. The feedback on the weekend workshops has been overwhelming positive and many participants have commented on the great diversity of the presenters and how wonderful it was to have such high-calibre speakers available in the North to talk about writing and illustrating in all its shapes and forms. 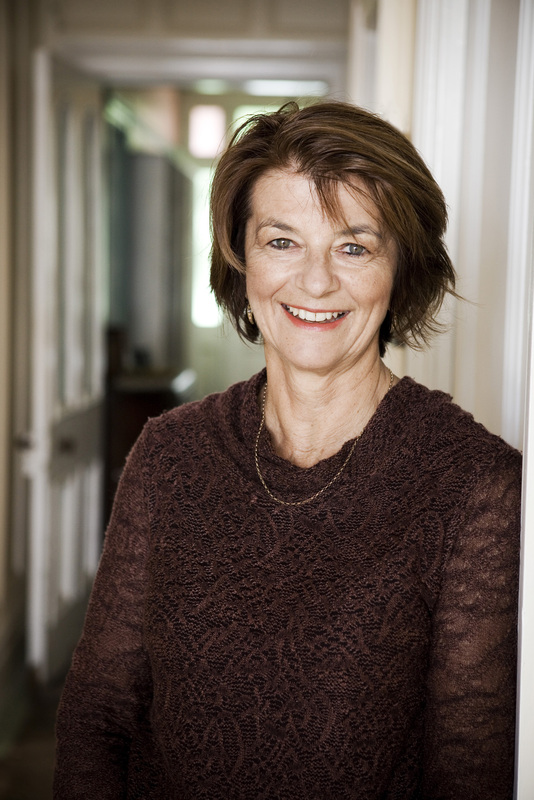 An Evening with Deborah Challinor was a delightful look at a writer’s life and how she manages the ups and downs of creating best-sellers. Deborah is very witty and had us in stitches with some of her stories and comments. A huge thank you to everyone who made this weekend possible from the NZ Society of Authors, Northland Branch members, our sponsors, our wonderful presenters and our enthusiastic attendees. We will be featuring a few reviews from the participants over the coming week so watch this space. From the opening dinner on Friday night to the last workshop on Sunday afternoon we feasted on the generosity of, amongst others, Joe Bennett, Deborah Challinor, Fifi Colston, Paula Green, David Hill and Kyle Mewburn as they shared their experience and knowledge of The Business of Writing. NorthWrite covered an impressive range of writing related topics from the cultural differences exposed in the grammar workshop to the whispered words of warning, ‘don’t give up your day job’ in the manuscript preparation workshop. The enthusiasm of the presenters left us knowing that being a successful writer is possible – that there is a place ‘out there somewhere’ for our work.Greg writes technical papers, does technical drawings and attends technical conferences where conversations with presenters are rare and certainly not about photographing the Hundertwasser toilets in the dark! Fifi’s illustration workshop introduced him to a new use for computer drawing programmes.Thank you, everyone, who worked so hard tending what was a kernel of an idea early in the year, enabling it to grow into a two day writing festival which gave over eighty people the opportunity to learn so much from a group of wonderful and talented speakers.